He was born August 14th, 1943 on the Island of O’ahu and raised on the garden isle of Kauai. As he was growing up on the Islands, Rebago had a chance to experience and study many different forms of martial arts. 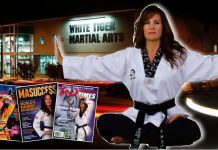 My studies included: Judo, Aikido, Kempo and boxing. This is where my interest into the career of martial arts began. 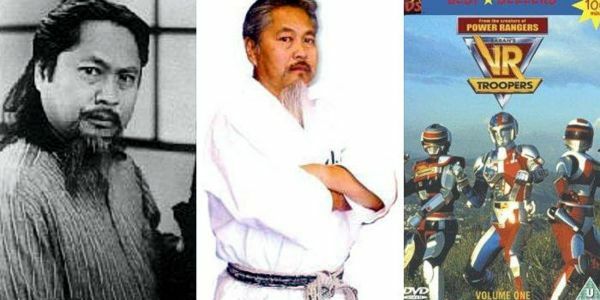 After completing high school he moved to California in August of 1961 and began his training in Shotokan Karate under the instruction of Tsutomu Oshima and Hidetaka Nishiyama. Sensei Rebago trained and studied the principles of Shotokan until 1968. In 1969, he had the chance to study Kobayashi Shorin-Ryu Karate under Senseis’ George Terukina and Seikichi Iha. He progressed through the years and earned his title as “Sensei”. 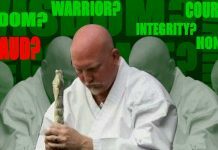 Richard Rabago then opened his own dojo and for the past 30 plus years taught Kobayashi Shorin-ryu and specialized techniques in use of force. Richard Rabago was also an actor and producer, known for V.R. Troopers (1994), Pocket Ninjas (1997) and Tao of Karate (1996). Richard Rabago died on May 18, 2012 at the age of 68 in Cerritos, California, USA. Reserve Sheriff’s Deputy for the County of Los Angeles from 1984 to 1990. During this period, I encountered numerous situations where my skills in martial arts played a vital role in conducting arrests. 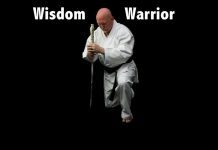 As an experienced Martial Arts Instructor, Sensei Rabago has provided fellow officers training and enhanced their maneuvers in defense tactics. Golden Masters Instructor’s Award – given in recognition of my dedication and teaching of martial arts at the highest mental, physical and spiritual level.